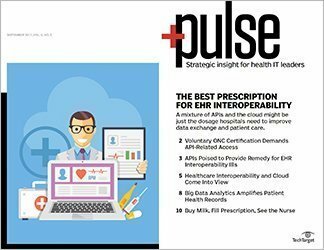 Interoperability of healthcare data, long a sticking point in getting EHRs and exchanges working to their full potential, may see some big advances this year. 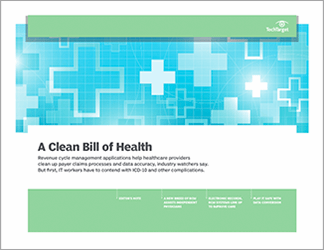 Vendors are discussing how the cloud will help the cause, and standards developer Health Level Seven International has taken a stand for interoperability standards. 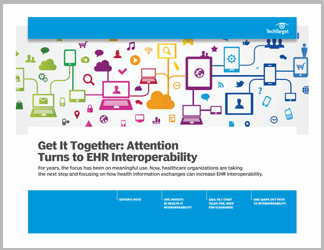 This three-part guide explores how EHR interoperability efforts are paying off. First, healthcare IT consultant Reda Chouffani takes a look at the ONC’s plan to invest $28 million in support of the interoperability of health IT tools and data. 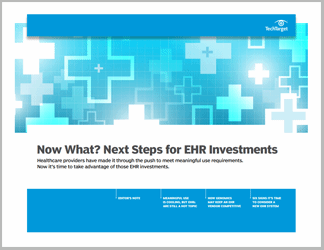 Next, SearchHealthIT’s Shaun Sutner discusses EHR interoperability challenges with Charles Jaffe, M.D. and CEO of HL7. 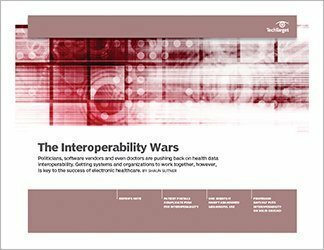 Chouffani closes with a rundown of challenges healthcare organizations will face as they follow the ONC’s Shared Nationwide Interoperability Roadmap.